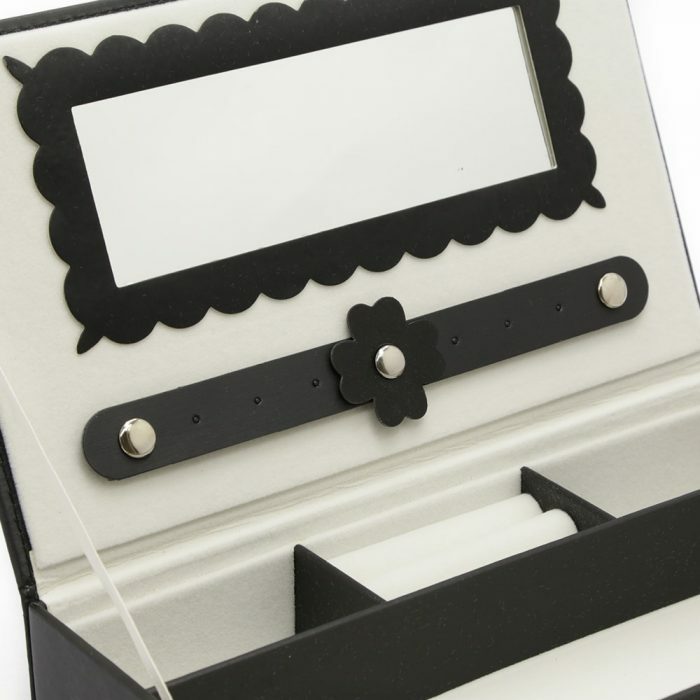 This Black Clutch Jewellery Box is a funky jewellery box that also doubles for a clutch. 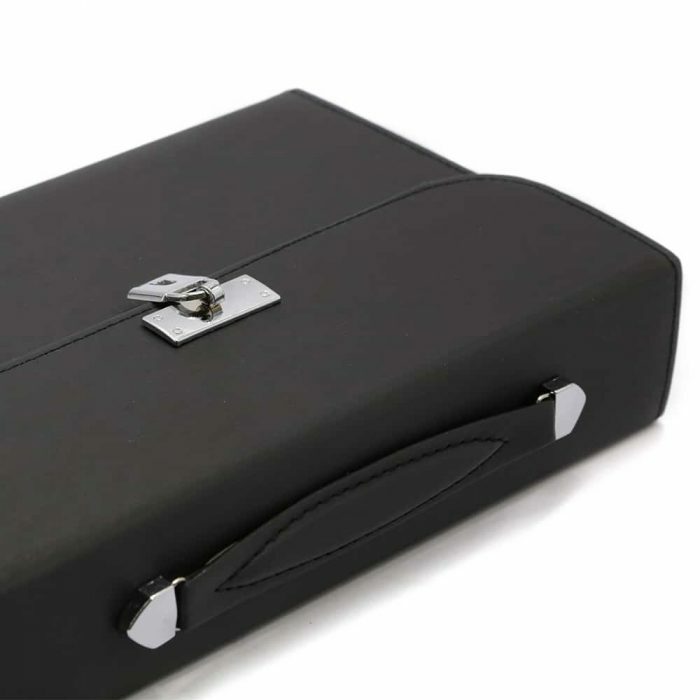 It has a black matte exterior and silver features. 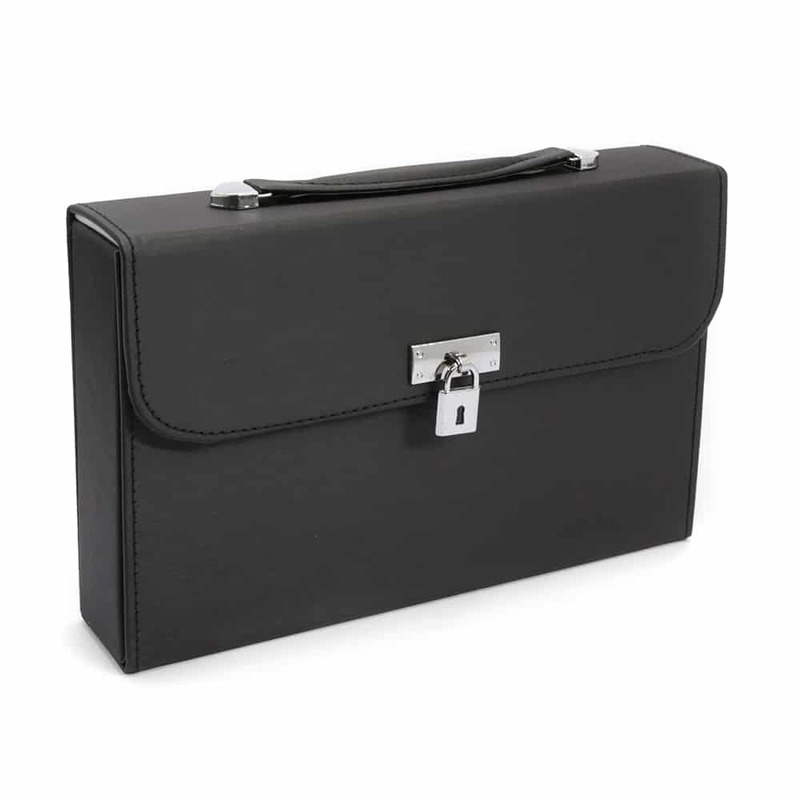 It has a lock and key to ensure all your valuables are safe and secure. 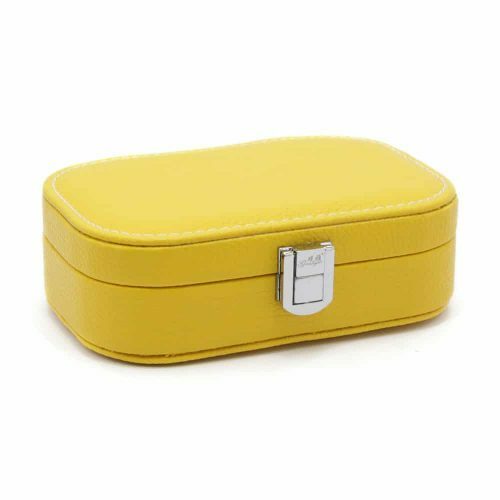 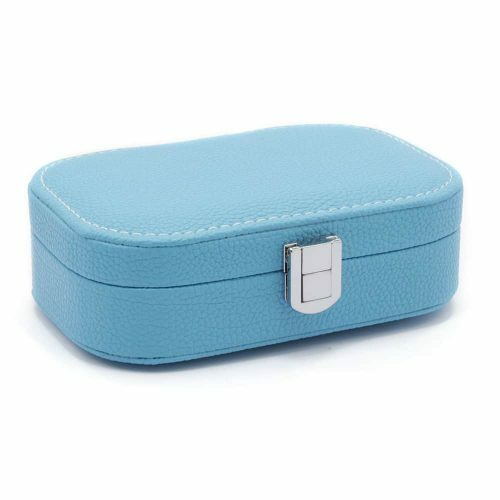 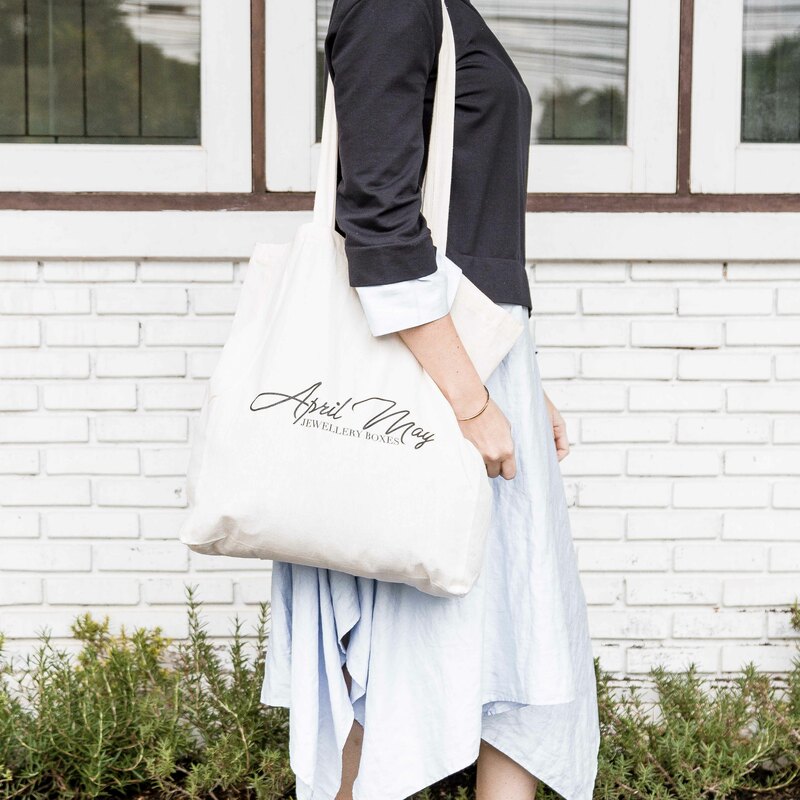 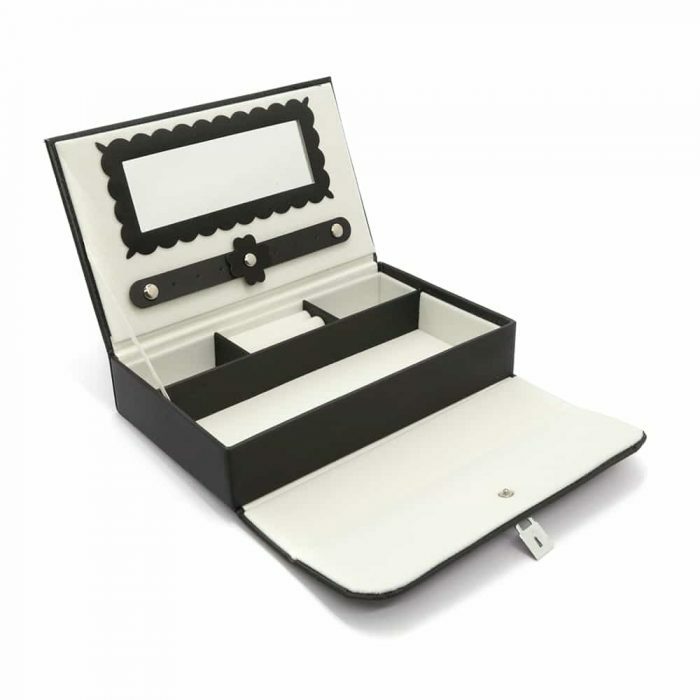 When opened it has a stunning white velvet interior, mirror, fashionable design and multiple compartments to store your favourable jewellery or valuables tangle free and securely. 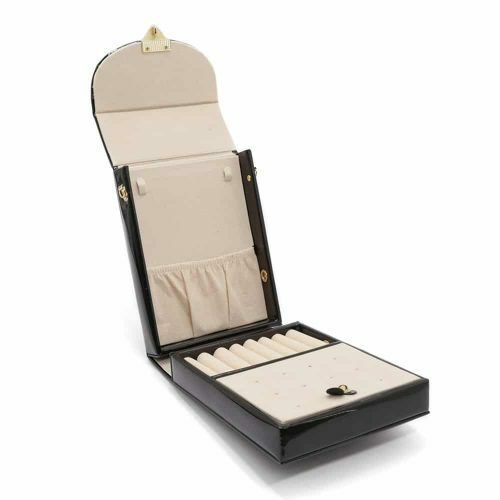 This elegant portable jewellery box is perfect for organising and carrying your beautiful jewellery with style. 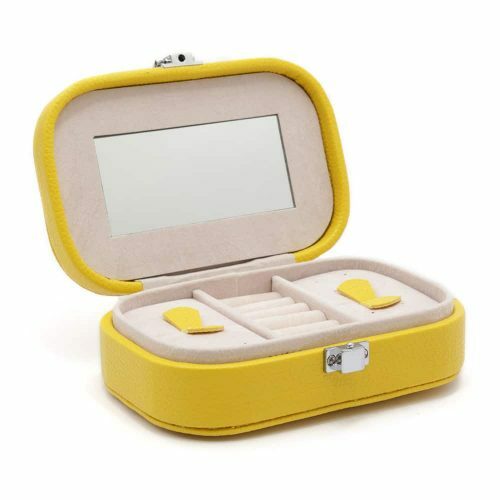 You can also use it as the perfect gift.